Exus Software is a software house with offices in Athens, London and Bahrain, with strong background in delivering complex systems and solutions in various countries over the world. The University Of Manchester is one of the top research-led universities and can lay claim to 25 Nobel Prize winners amongst its current and former staff and students, including 4 current Nobel laureates. Institute of Communication and Computer Systems Laboratory (CSLab, http://www.cslab.ece.ntua.gr/) is one of the largest research laboratories in the Computer Science Department of the School of Electrical and Computer Engineering, National Technical University of Athens. The lab is also member of the Institute of Communication and Computer Systems (ICCS) of NTUA (http://www.iccs.gr). German Research Centre for Artificial Intelligence (DFKI) was founded in 1988 as a non-profit public-private partnership. It has research facilities in Kaiserslautern, Saarbrücken and Bremen, a project office in Berlin, and branch offices in Osnabrück and St. Wendel. In the field of innovative commercial software technology using Artificial Intelligence, DFKI is the leading research centre in Germany. NEUROCOM LUXEMBOURG was established in 2010 - is an IT software and services provider delivering mission-critical software solutions that are ideal for handling huge volumes of data and providing super-fast processing, at the highest accuracy, security and reliability. KALEAO Limited develops a hardware and software platform for web-scale deployment of applications for big data and other enterprise and cloud applications. 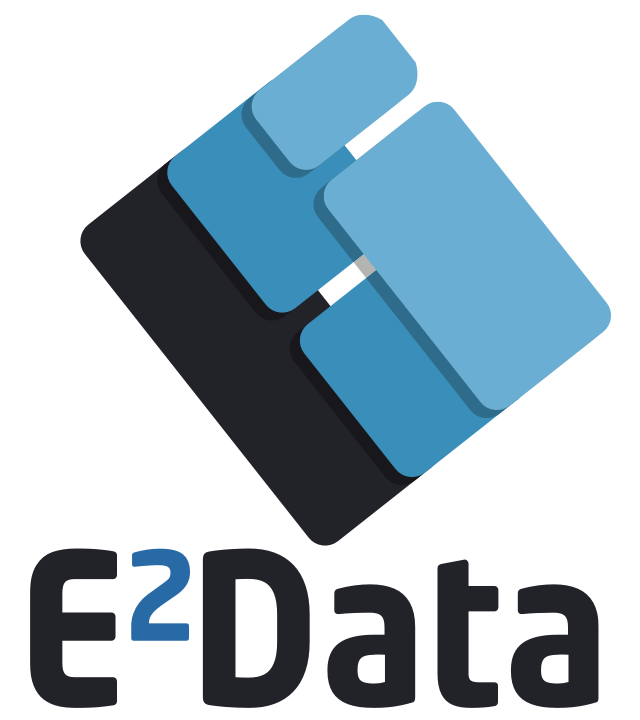 The platform allows bare-metal provisioning of platform software preserving a full out-of-the-box compatibility with the broad ecosystem of software application and environments available from the open source community and the ARM based platform. 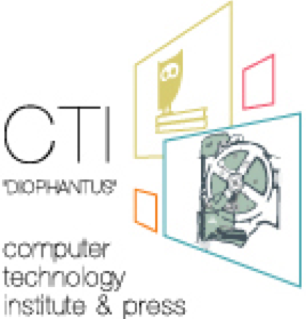 Computer Technology Institute and Press “Diophantus” (CTI) is one of the major R&D institutes in Greece, employing more than 250 individuals. In the last 10 years, CTI has successfully participated in more than 100 R&D projects, exhibiting basic and applied research activity in areas such as algorithms, complexity and optimization, wireless and sensor networks, security, ubiquitous and distributed computing, complex information systems design and development, embedded systems, among other. Spark Works Limited is a nascent technology company delivering advanced hardware and software products in the area of smart devices, building automation, ambient intelligence and car analytics with emphasis on the driver's behaviour. The SWORKS team comprises well-trained industrial and academic researchers, combining skills and expertise in the fields of Internet of Things, Big Data and Telecommunications, proficient in offering high quality full stack development and service integration. iProov Limited develops a SAAS platform used by commercial and government organisations to provide usable, secure online authentication using network-based face verification. It protects against forged replicas, replay attacks and compromised devices, creating One Time Biometrics using patented Flashmark technology. Uniquely the platform makes it impossible for users to share credentials.